If you want a short, printable, no-nonsense version of this packing list, see my handy packing checklist in print-ready PDF format here. 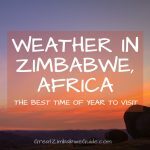 This is a must, especially if you visit Zimbabwe between October and April (i.e., the rainy season). The spray-on stuff is much easier than the cream, and DEET-based repellents are best for adults and older children (check the label for this). Here’s a good DEET spray-on mosquito repellent on Amazon. For younger children, try Mosiguard Natural Repellent. Surprisingly, Victoria’s Secret Bombshell has also been found to repel mosquitos, so ladies can use this in addition to normal repellent. You can also wear a band around your wrist or ankle that emits a citronella fragrance to deter the bugs. These Xpel mosquito repellent bands are quite good, and there’s the Xpel Deet-free kids moquito repellent bands which also I attach to the baby’s bed at night. 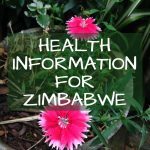 For more information on preventing malaria, see the Health in Zimbabwe page. You need a trusted pair of shoes that will take you up rocky mountains and along river beds without any fuss (because you never know what’s around the next corner). They need to cover your whole foot and ankle properly so that thorns and dust can’t easily get in. Something like these sturdy Karrimor Hiking Shoes . Plus you’ll want a pair of sandals for when you’re staying in a city (away from bush creepy-crawlies), or around the pool. It’s too hot to wear boots every day. I have these Havaianas and wear them all the time in Harare. This rule has been drilled into us for so long that it’s second nature by now (or at least, it should be). Use at least SPF 30, for the body as well as the face. Nivea Sun Protect and Moisturizing Sun Spray is good because of its spray-on application and it locks in moisture in the dry heat. Neutrogena Ultra Sheer SPF100 Dry-Touch Lotion is nourishing and protective without being too oily. Also called a sarong, a wrap or a kikoy. This is probably more useful if you’re of the female persuasion but there are more masculine colours which men could use as a scarf. I have a nice big kikoi: the kind that can be used in so many different ways that it’s irreplaceable, whatever the season or occasion. I use it as a wrap-around skirt, a scarf on a cool night’s game drive, or as a blanket for sitting on the grass. You could even hang it up in a tree for shade. I like this pretty blue Kikoi. Pack some natural-toned clothes for the day. If you’re going on a game-viewing or safari trip, cotton clothes in neutral tones are best. No ‘light, white or bright’ colours because animals’ eyes are most sensitive to colour extremities. If you’re wearing bold colours, animals will see you long before you’ll see them – which will make wildlife sightings more difficult. Roxy has some simple but practical clothing such as this top in olive green and long shorts in dark brown. A wide-brimmed hat. I’m a bit of a sucker for hats, and am tempted to buy a new one every time I go on holiday, such as this Jaxon & James Cotton Safari Fedora . Sunglasses. That African sun is fierce on the eyes. A swimsuit. Plus a cover-up too, if desired. Hotels and lodges usually provide towels, but bring your own if you’re self-driving or self-catering. Long-sleeve light jackets for the evening (year-round), and long-sleeve pajamas if you’re visiting during winter (May – August). The winter nights can be colder than you might expect, so bring a few pairs of long-sleeve shirts, long trousers, fleece jackets (like this Karrimor fleece) and warm pajamas if you’re visiting during these months. Read more on Zimbabwe weather and climate. Ladies, those game drives can be bumpy, so consider bringing a sports bra or two. 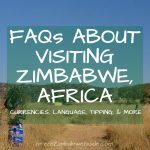 Note: In some countries it’s sometimes recommended that women wear long skirts in public, but this isn’t a big deal for tourists in Zimbabwe, especially in safari camps where skirts are not always practical. Bear in mind that longer skirts are generally considered more respectable in populated areas, and that revealing clothing may attract attention in cities and villages (although Zimbabweans are used to tourists wearing almost anything). Note: Clothes in camouflage patterns are illegal in Zimbabwe. 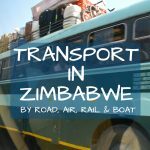 See more Safety tips for Zimbabwe. You’ll definitely want to capture those not-to-be-forgotten wildlife sightings and spectacular landscapes. Don’t forget spare batteries, spare memory cards and a multi-way adaptor suitable for Type G plug sockets. 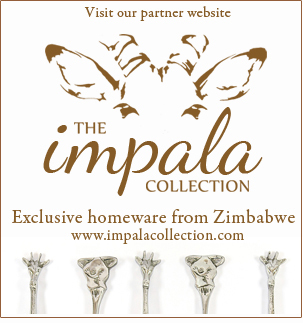 Zimbabwe sockets are mainly square 3-pins, but check with your accommodation ahead of time. A telephoto lens will help you get close-up shots of animals without disturbing them. For more details on photographic equipment to take on safari, see my article Photo safari gear: What’s in my camera bag? Buy some basic medical items such as plasters, ibuprofen, paracetamol, Immodium, tweezers, after-sun cream, a cream to relieve insect bites and stings, antiseptic cream, eyecare essentials, etc. Make sure you take enough prescribed medication to last the duration of your holiday. If you wear spectacles, bring a second pair just in case. If you’re prone to hayfever, don’t forget your antihistamines. If you’re travelling to a malaria area of Zimbabwe, pack your malaria pills (Malarone is considered to be the best and doesn’t have bad side-effects). See the article on Health in Zimbabwe. Add these to the toiletry necessities that you would usually pack for any holiday, such as deodorant, toothbrush, etc. If you have long hair, a small can of dry shampoo will be useful to freshen up your hair between washes. Many lodges and hotels have hairdryers, but check with them beforehand. They usually don’t have hair straighteners so bring your own if this is an essential. If you’re going away for a long trip, take a shampoo bar rather than liquid shampoo to save on weight. This Tigi Shampoo Bar in sage leaf, sandalwood and henna smells delicious and will last for 2-3 times longer than a bottle of shampoo. If you’re so inclined, wet wipes and anti-bacterial hand sanitiser will help you feel fresh during a potentially hot and dusty game drive. Or three, if you like reading as much as I do. 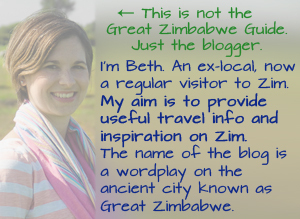 Why not check out my posts on books about Zimbabwe for some inspiration? Pictured: Stuarts’ Field Guide to Mammals of Southern Africa has excellent animal descriptions and helpful information for any safari-goer. 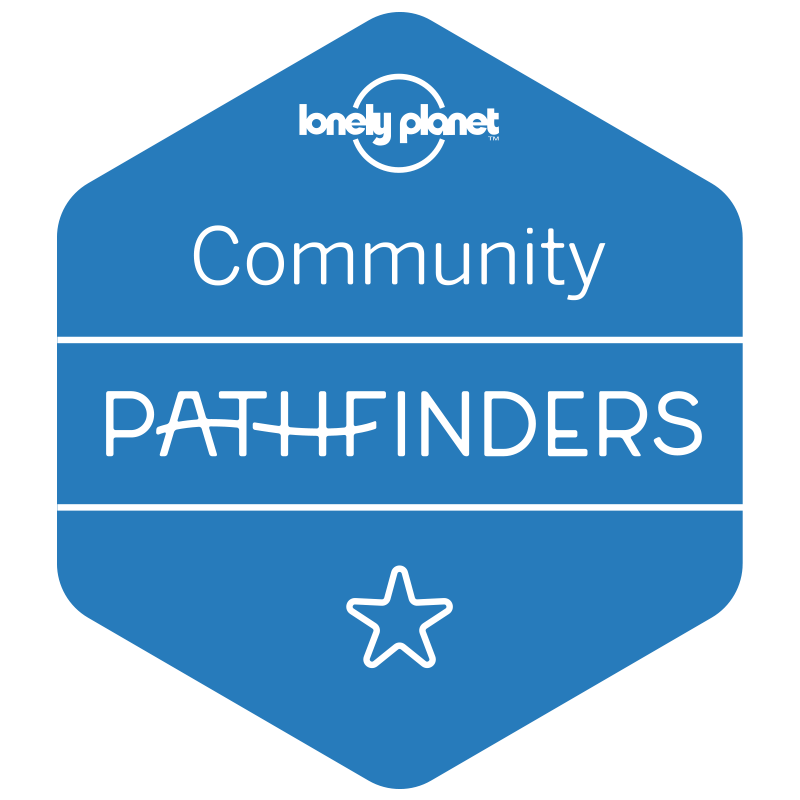 Write down a list of the names of the lodges and transfer companies you’re using, as well as their physical addresses and contact details. Ensure your emergency contact details and medical insurance is readily available. Bring a photocopy of your passport, just in case. Take US Dollars in small denominations (preferably 10s and 20s) – avoid anything larger than a $50 bill, if you can. This is because some shops and restaurants struggle to give change for large denomination notes. Since 2016, it has become increasingly difficult to withdraw cash in Zimbabwe. There are often long queues at banks and ATMs. 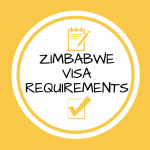 Try to pay for all accommodation and activities before arriving in Zimbabwe. Debit cards are more widely received than credit cards. 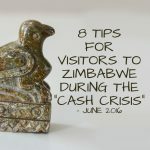 For an in-depth article on how to deal with the ‘cash crisis’ in Zimbabwe as a tourist, please read this article. This is a just-in-case item that can come in very handy when you’re in the bush or a city when there’s a power cut. I use this Lenser torch which is small and lightweight, but still very bright. When you’re on a game drive or just walking around a city, it helps to have a small bag containing water, your camera, sunglasses and so on. It should be small and easy to carry on your back or across your chest, and it shouldn’t be in neon or bold colours. I like this Vans backpack in Pewter. For a more serious backpack to be used in flight or overland transit, the Lowepro Fastpack 350 Quick Access Backpack has space for a DSLR, laptop and all your other important items. Also take a plastic or fabric carrier bag to store dirty clothes in your suitcase and avoid the spread of dust. These Waterproof luggage organiser bags, for example, will be really useful. The main joy of going to the Zimbabwean bush is to escape from the trappings of our tech-driven world, so don’t expect to use your devices much on safari. However, if you’re staying in a city or spending a lot of time at an airport, you can use that time to post those close-up shots of lions onto Facebook. I can’t sing the praises of my Nexus 7 enough. Its screen is big enough to read articles or watch videos when I’m on the plane. It’s much lighter than an iPad and is a more practical size, in my opinion. I can download books onto it so I don’t need to pack a Kindle. 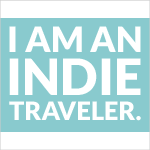 I can Skype or Viber my friends overseas (Wifi permitting), which means I have less need for a phone on holiday. Tablets are more practical than laptops because they’re much less hassle to take through airport security, and so much lighter. You can buy a SIM card in Zimbabwe and use your own phone to make calls – but the phone needs to be unlocked first. You can buy a cheap basic unlocked phone for travel purposes, like this Samsung E1050. Most of Zimbabwe has cell signal, except in remote areas of the National Parks. See above for communication options using Wifi rather than cell phone signal. You can charge this EC Technology Charging Bank when you’re in a city, and then use it to charge your phone or tablet when you’re on a long journey or in the bush. This is my husband’s top tip and I must admit that I’ve borrowed his charger a few times when my tablet’s battery has gone flat. Whether you want to list all the animals you’ve seen on safari, or just jot down your reflections on certain events, a journal is a great way to record your Zimbabwe holiday. This Moleskine Voyageur Notebook is stylish and long-lasting. Many game lodges and hotels have binoculars for guests to borrow, but take your own if you don’t fancy sharing. They are very useful in game parks and at lookout spots – you’ll be amazed at how much wildlife is just out of immediate view. This Nikon Prostaff 7S will do the trick. 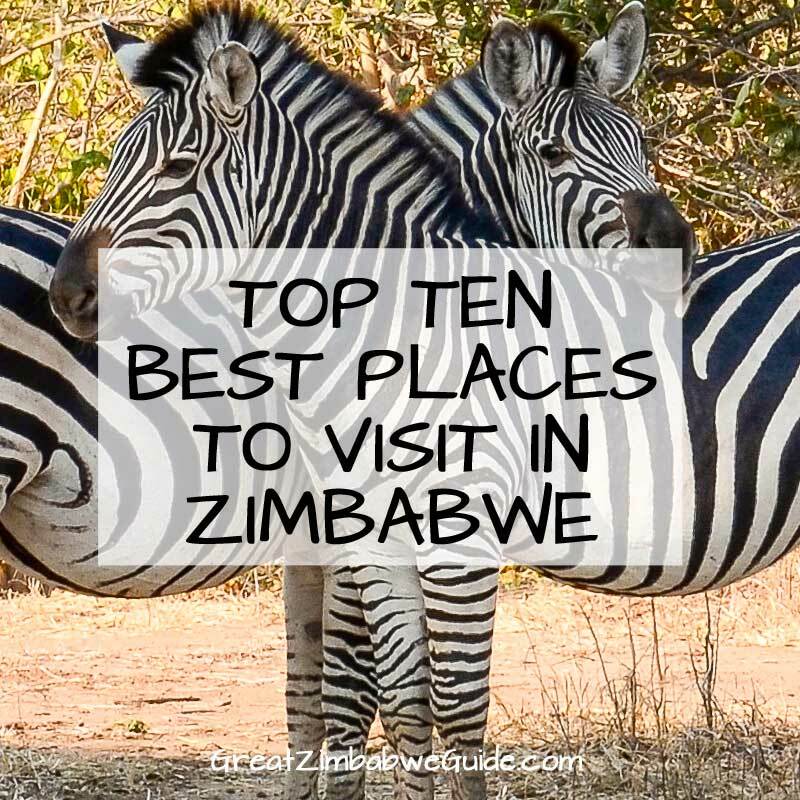 From aardvarks to zebras, there are so many more animals in Zimbabwe than just the Big 5. To get the most out of your safari, take a mammal book with you to help cross the fascinating beasts off your list. Stuarts’ Field Guide to Mammals of Southern Africa has excellent animal descriptions and helpful information for any safari-goer. There are so many beautiful birds in Zimbabwe, and even if you’re not a bird-lover, you’ll be entranced by the variety of colours and calls. A bird identification book will be a great help to give a name to that personable warbler sitting in the nearby tree. Ian Sinclair’s Pocket Guide to Birds of Southern Africa will open up the world of Zimbabwe’s birds to you. If you’re self-driving, it’s best to take your own towel – a microfibre towel is practical because it dries quickly and takes up minimal space. If you’ve forgotten anything, don’t worry too much! Cities and towns have grocery stores and pharmacies, so you will likely be able to buy what you need. If you’ve got space in your bag, why not pack some practical items that you can give to staff at your accommodation? You should never give out sweets or money to children that you meet, as this doesn’t provide any long-term solutions (and candy can lead to tooth decay in a place where dental facilities are minimal). You could pack some purpose-based items that are useful for education and medical care, such as this 10-pack of blue pens, 10-pack of exercise books, bandages, plasters, or even some second-hand books. 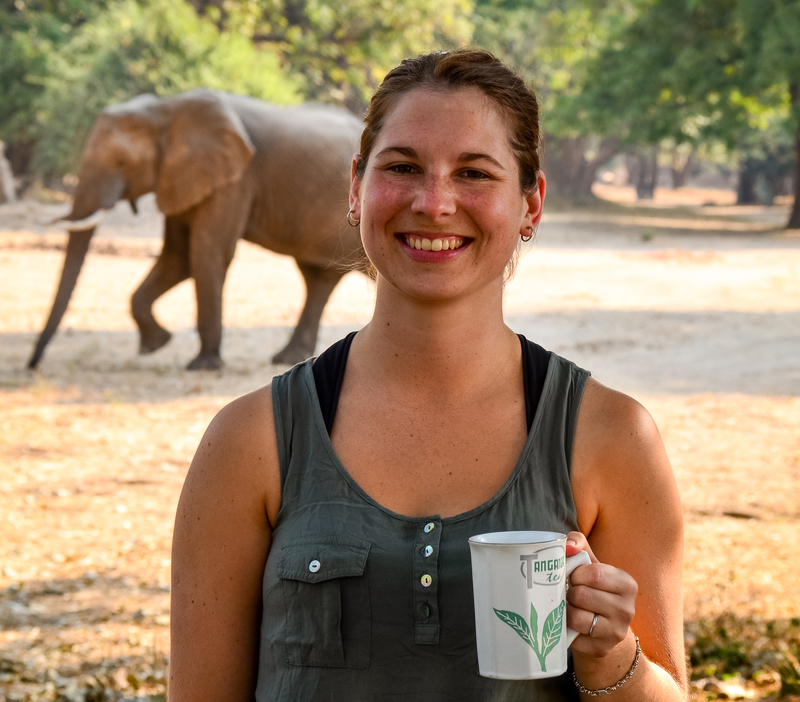 Also see the website Pack with a Purpose that has connections with specific safari camps in Zimbabwe to practically help local communities. 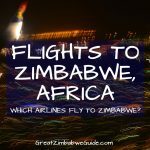 If you want to donate money to those in need in Zimbabwe, check out charities like KidsCan, Emerald Hill Children’s Home and Zimbabwe Orphan Trust rather than giving out cash. Very useful, thanks Beth. Wish I were going!